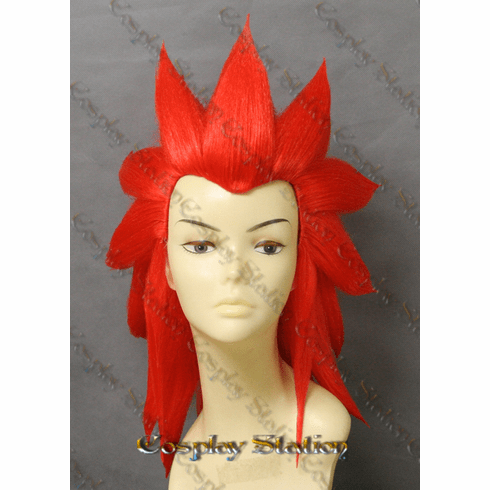 Kingdom Hearts Cosplay Wig: Kingdom Hearts II Organization XIII Axel Cosplay Wig made of high quality material and prestyled by professional hair stylists. Axel, the Flurry of Dancing Flames, is a character in Kingdom Hearts. Axel is the nobody of Lea, controls the Assassin Nobodies, and also holds the rank of VII inside Organization XIII. Axel forms a close friendship with Roxas, against odds. 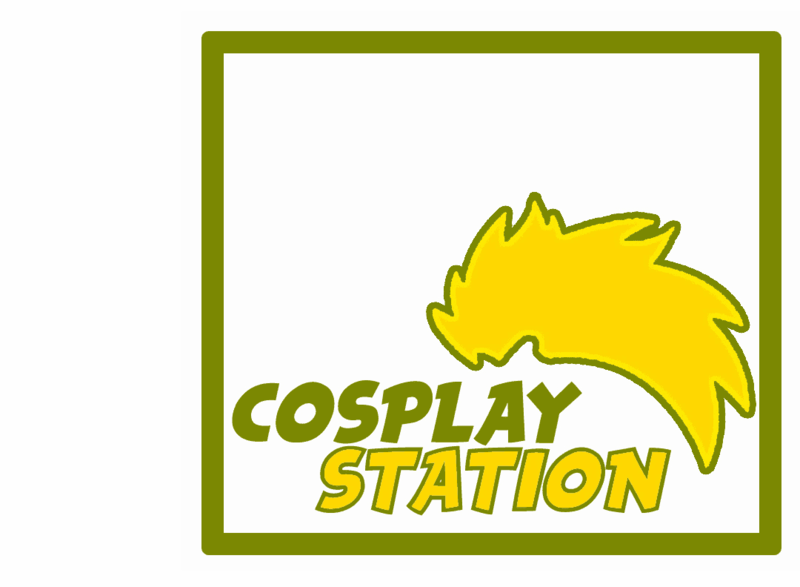 \ PLEASE NOTE: Different monitors may display colors differently.